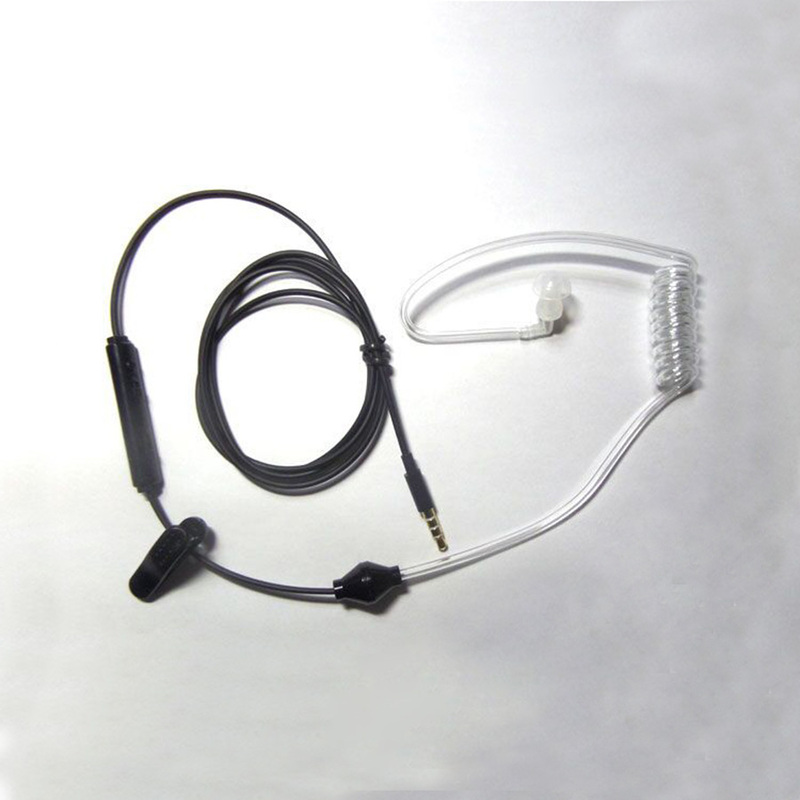 The monaural headset has a part of flexible air tube is more convenient to use during driving and sporting. 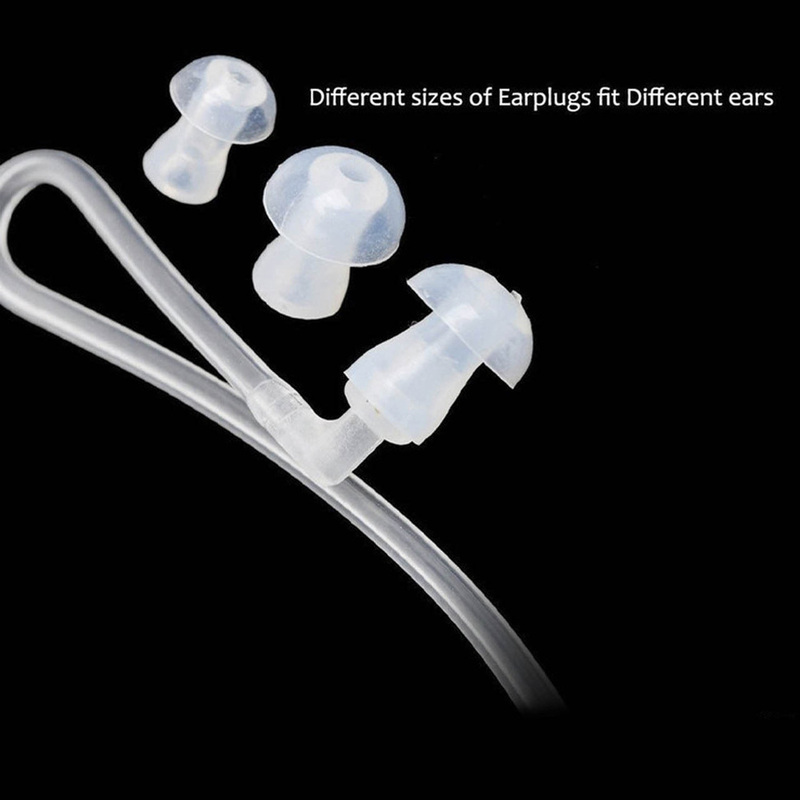 Professional audio-visual, cut off the noise, the sound quality is fidelity. 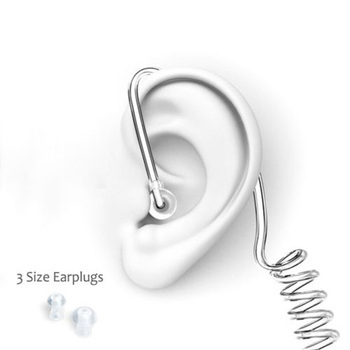 The product is away from electromagnetic, more environmental and have anti-radiation function. 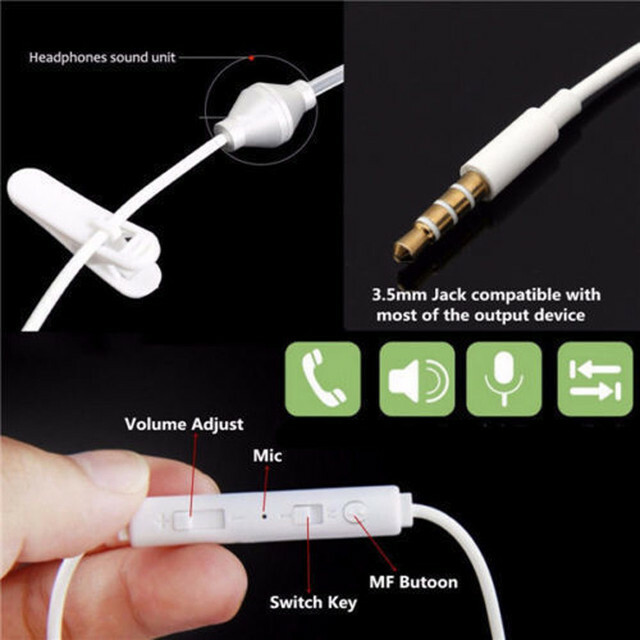 The product with a button to control the phone, put one time to receiving, hang up calls and pause music; put two times to restore the music playing during music pausing; put two times directly to switch to the next song. Stay away from the electromagnetic, safe driving, convenient. 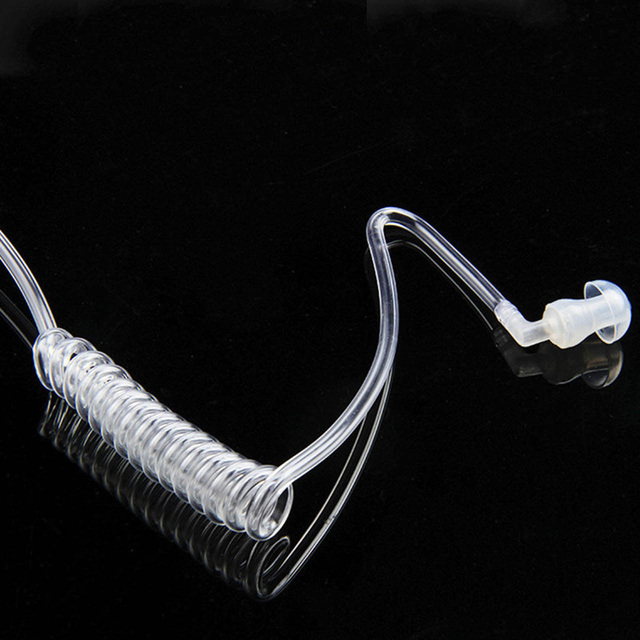 Flexible, to prevent twisting, durable. 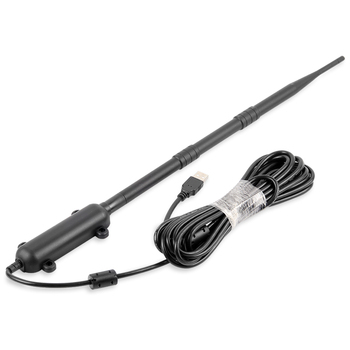 The product suitable for IOS and Android devices via regulating switch. Compared with directly using the Mobile phone, radiation is reduced by more than 1000 times. 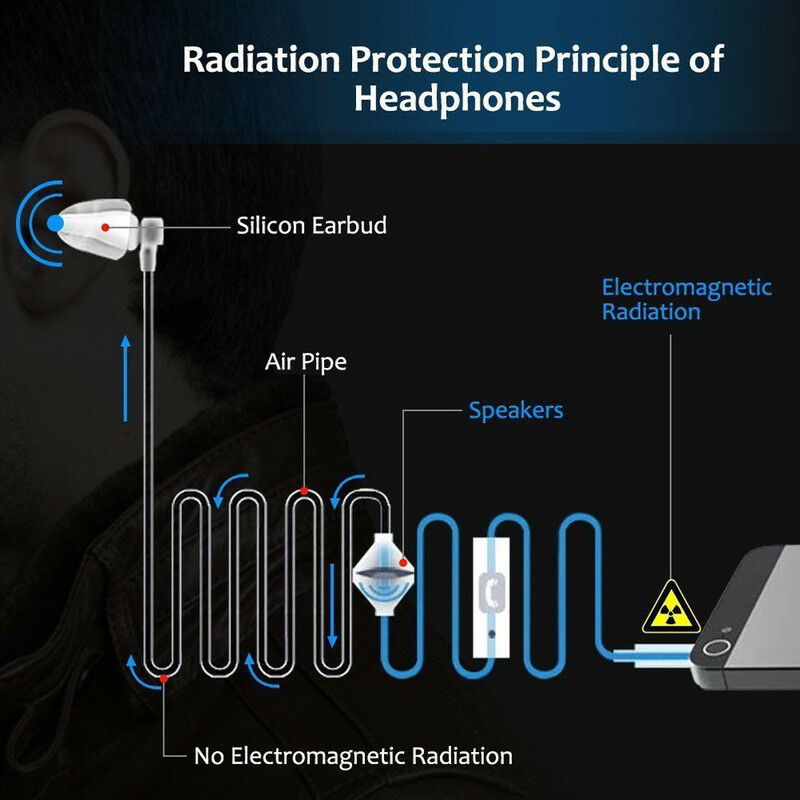 Compared with using ordinary headphones, radiation is reduced by more than 60 times. Compared with using a Bluetooth headset, radiation is reduced by more than 20 times. 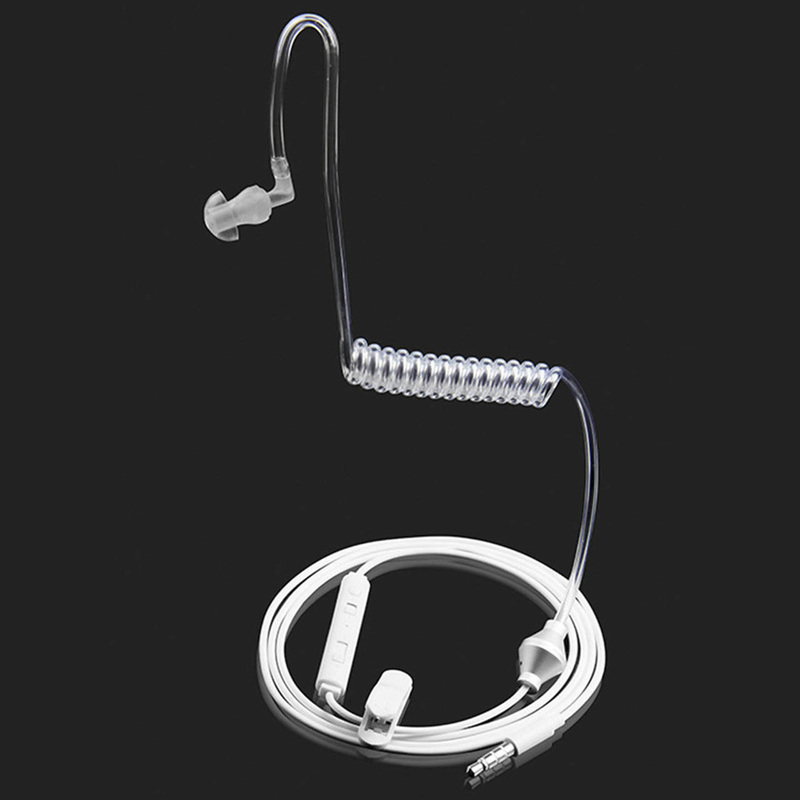 Anti-radiation Earphone radiation levels is 30 times lower than requirements of the. Hygienic standard for environmental electromagnetic waves. 3.5mm standard plug suitable for main stream mobile phone; Air spring conduit put an end to cell phone radiation. Magnesium alloy CNC precision machining speaker sound unit; Advanced silicone earplugs wear comfortable and healthy. 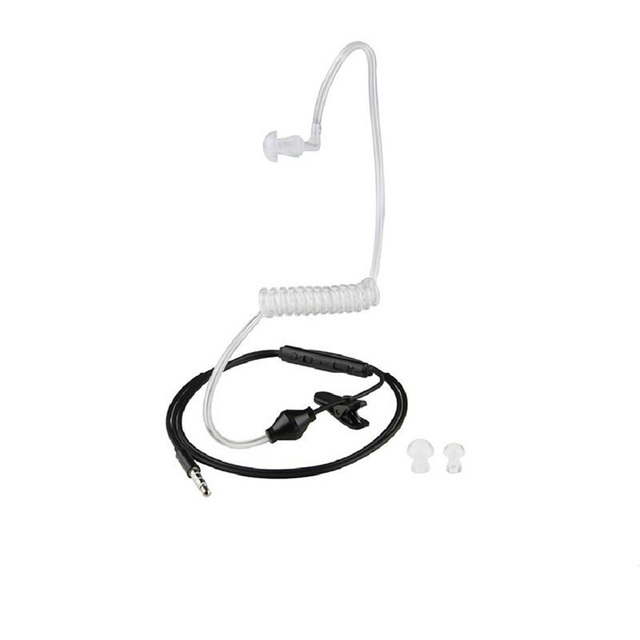 Built-in microphone and comes with headphone volume adjustment function,adjust the volume and telephone chat is very convenient. 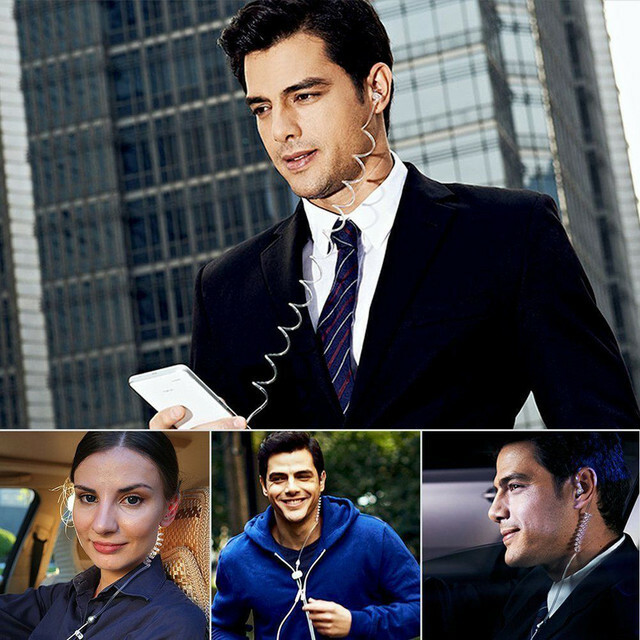 Answer / hang up button (you can also play / pause music), supports more than 80 percent of the mobile phone. 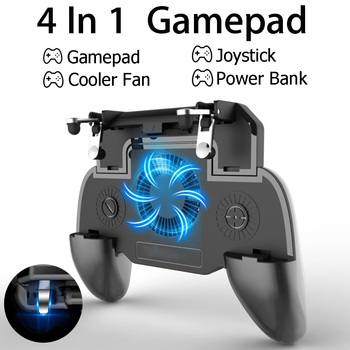 New “smart switch mode (I / N)” module that allows you to bid farewell to switch wiring trouble, truly all-brand mobile phones universal. Applicable models: For Samsung, Apple, HTC, MOTO, Sony Ericsson, For Nokia, Lenovo, Huawei, ZTE, MI, Meizu, Amoi, Coolpad, etc. 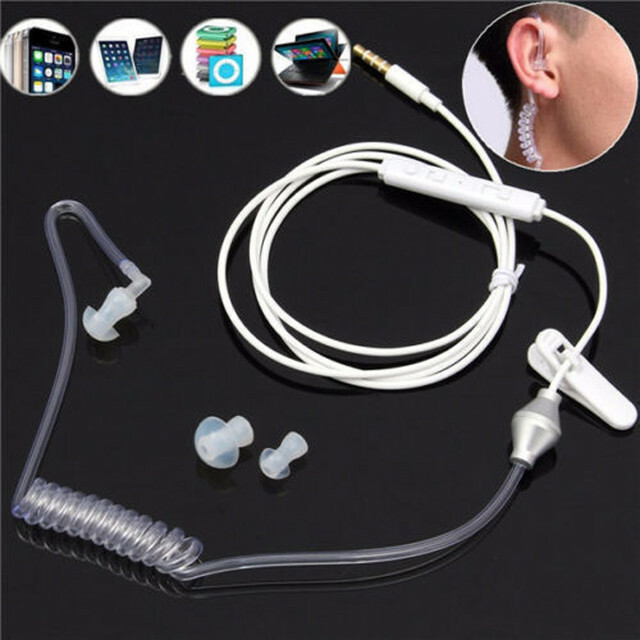 more than one hundred kinds of the most mainstream smart phone brand without audio adapter cable, plug and Play-by-wire and receive calls and MP3 realize enabled smart wire headset.